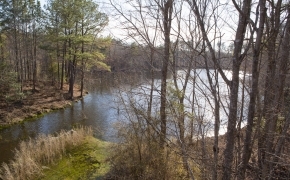 (JUST SOLD) WHAT A DEAL! 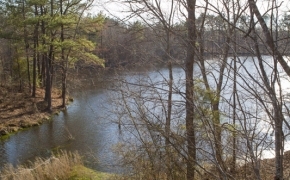 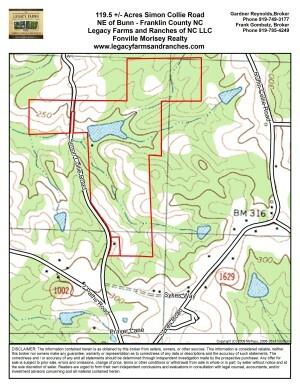 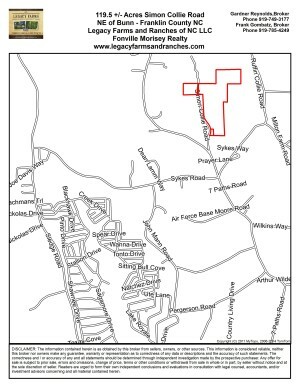 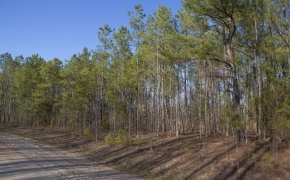 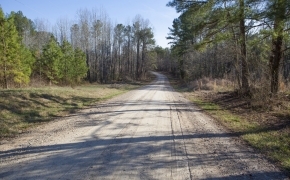 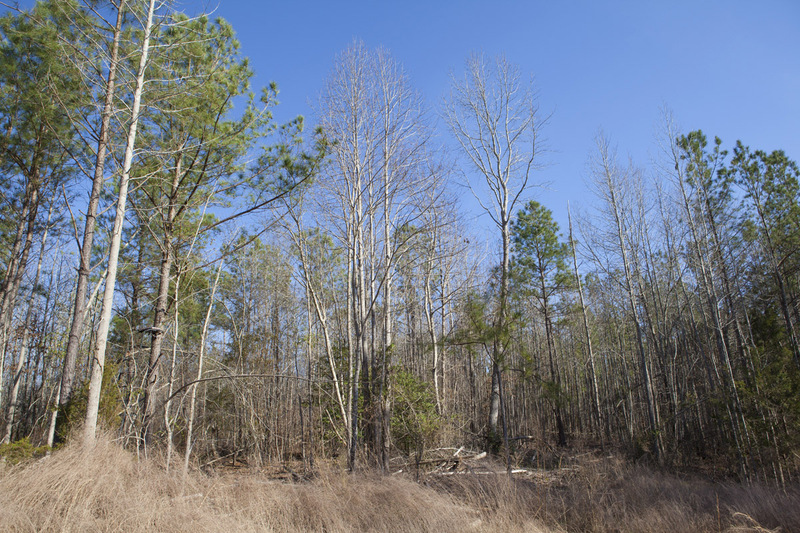 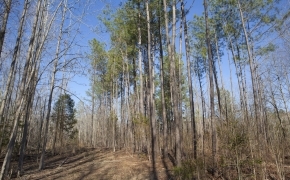 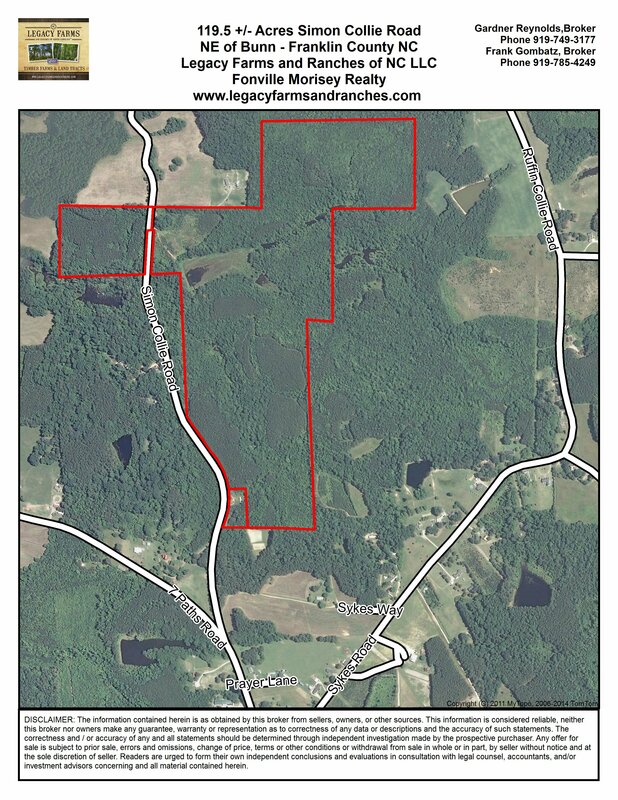 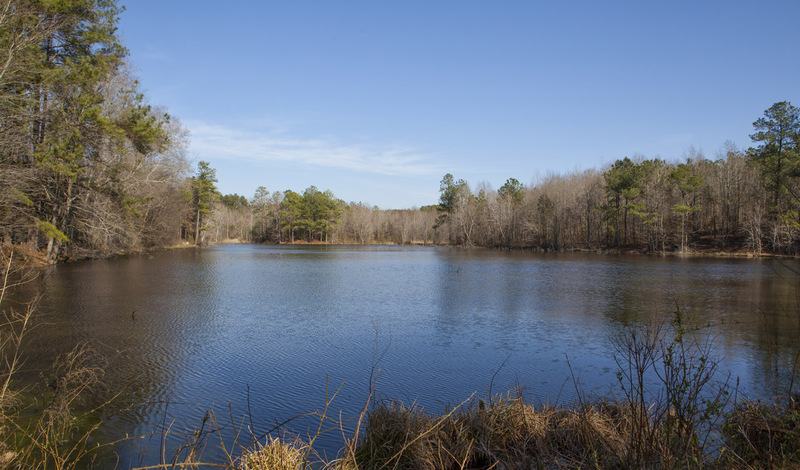 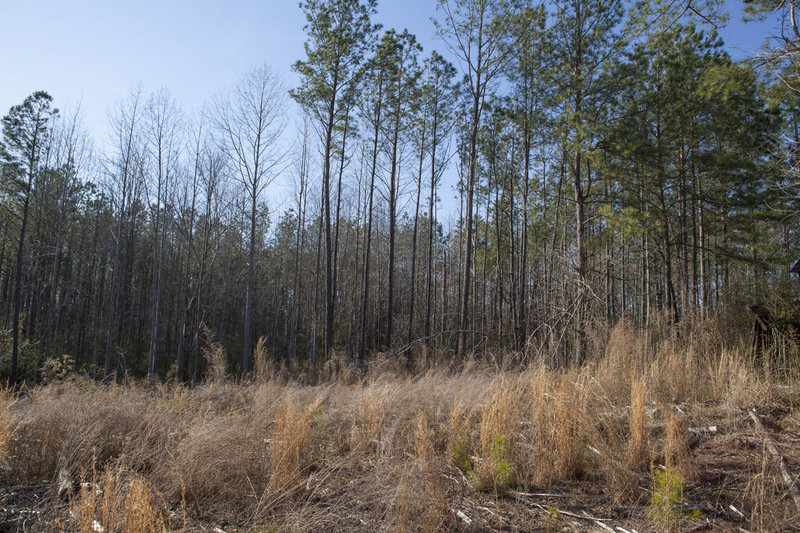 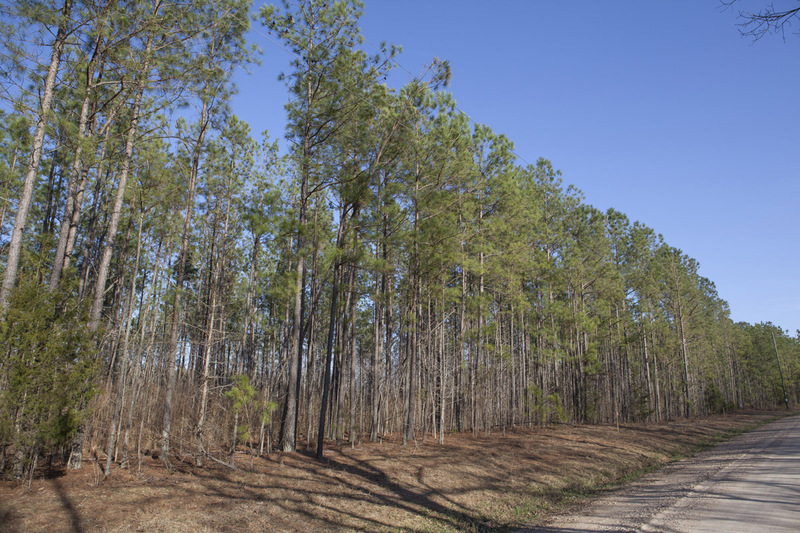 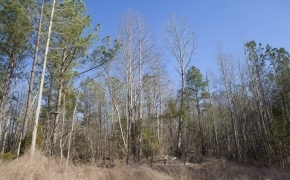 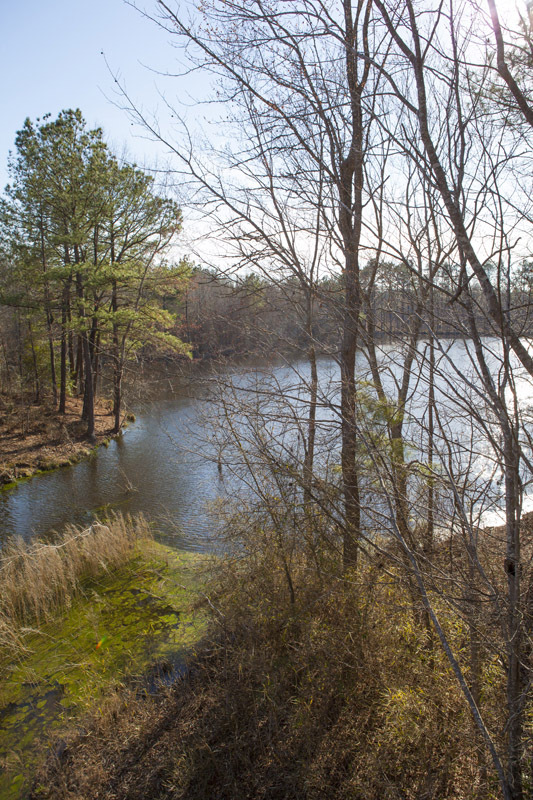 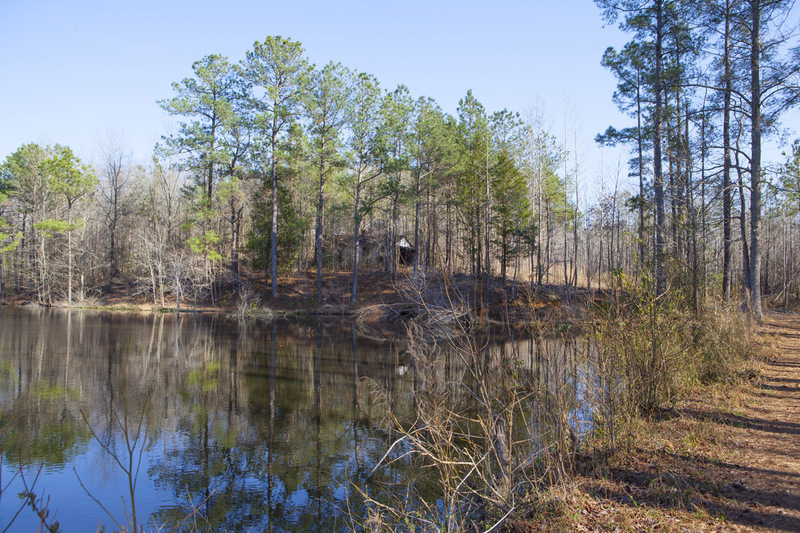 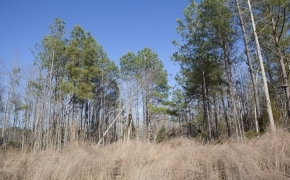 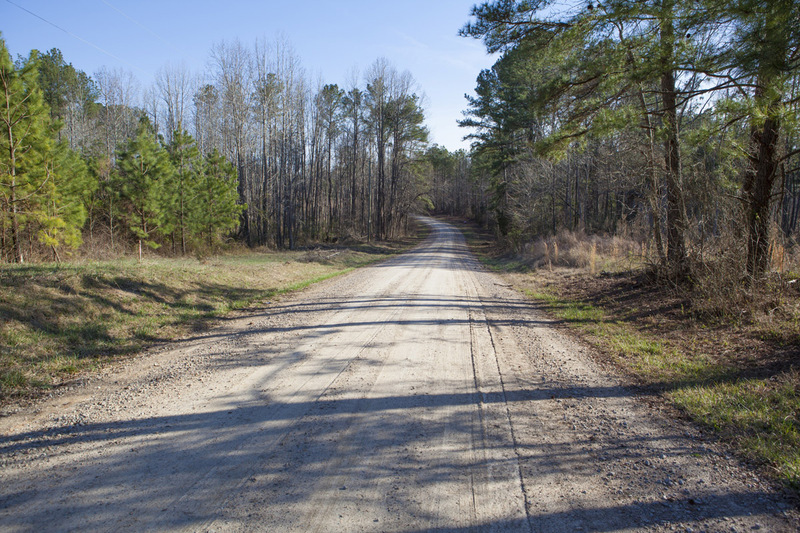 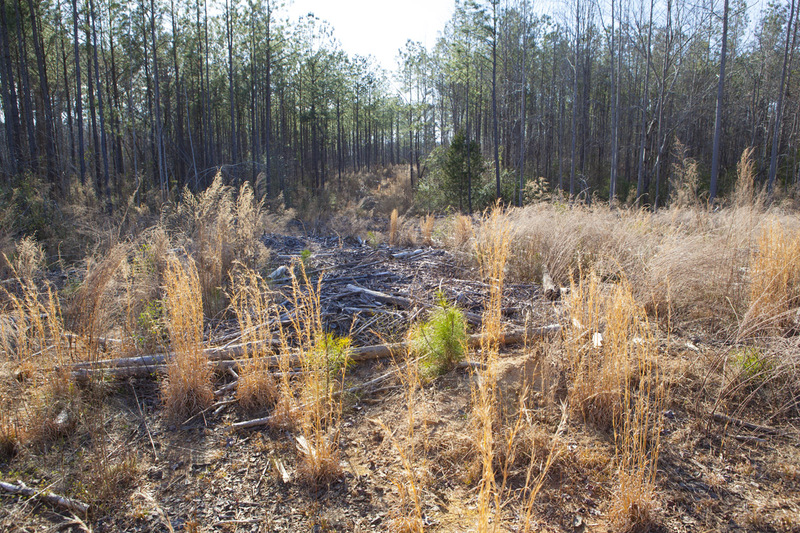 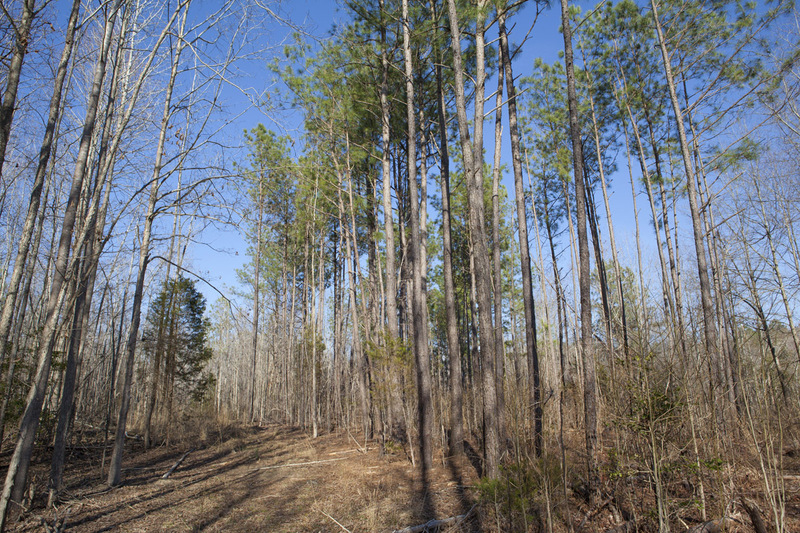 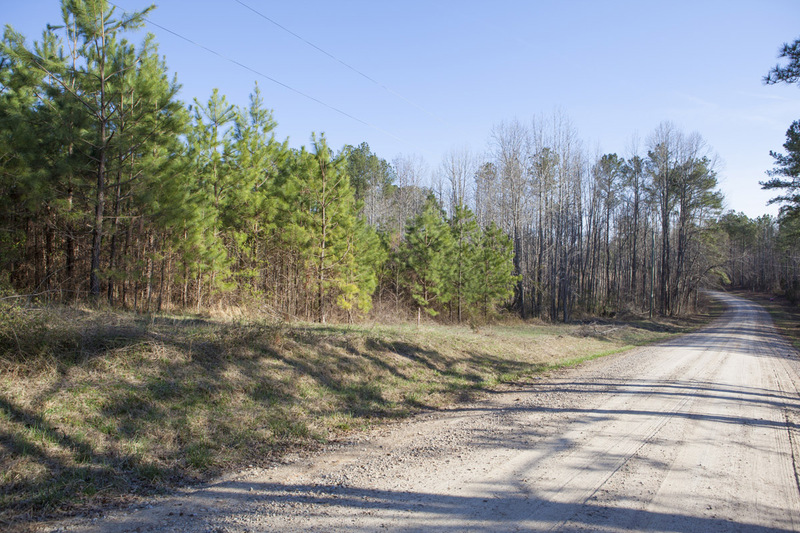 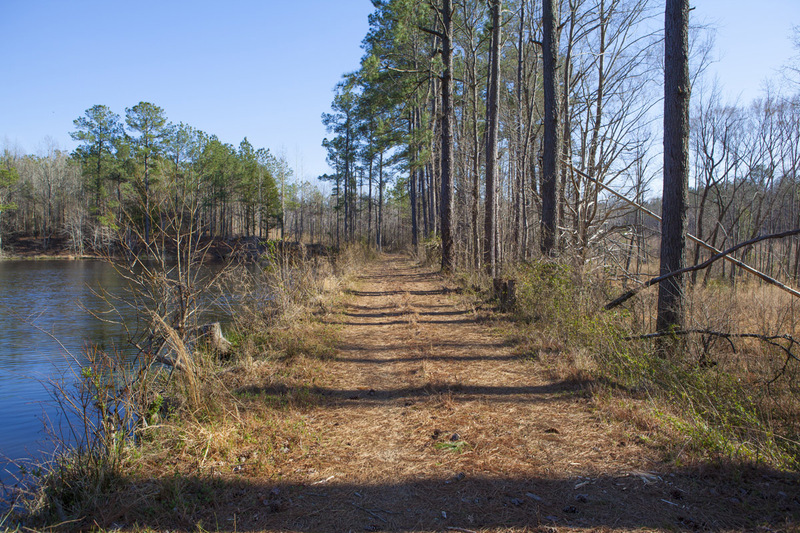 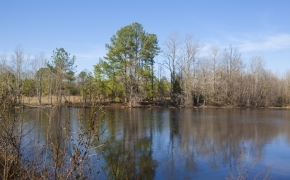 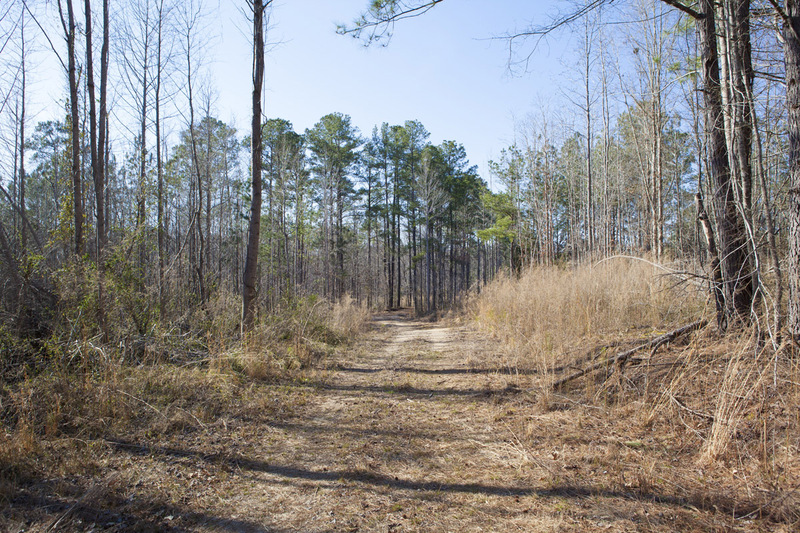 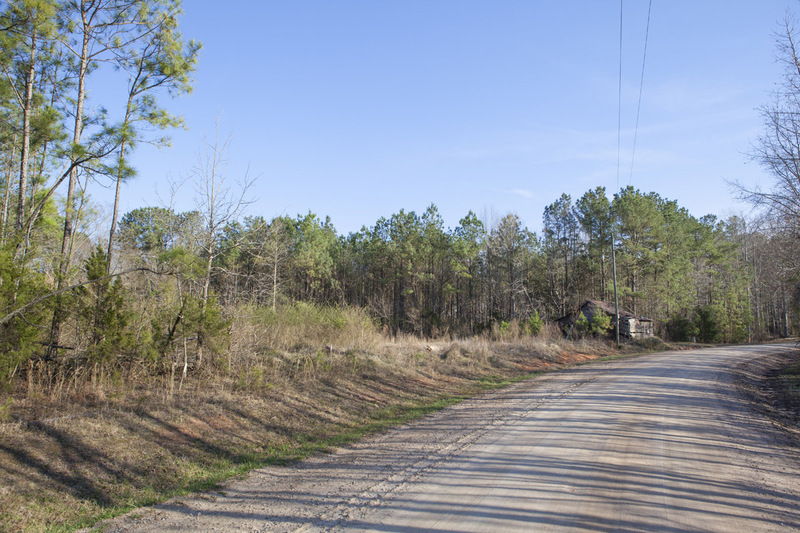 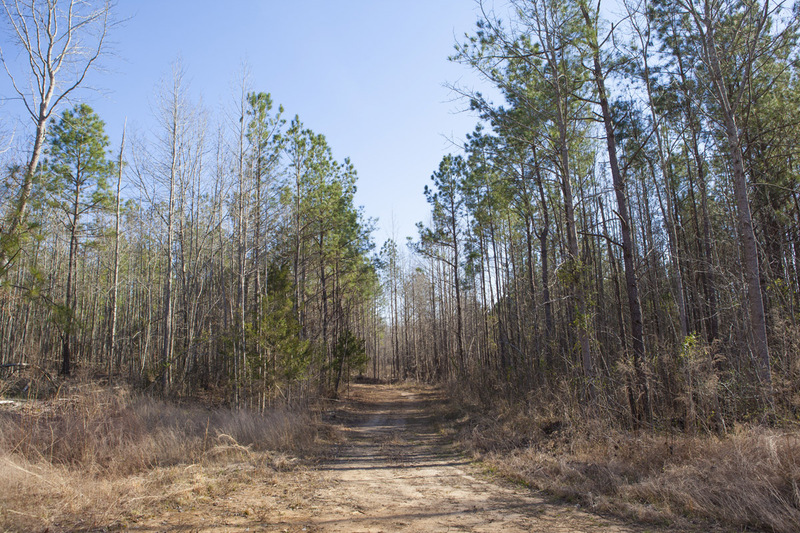 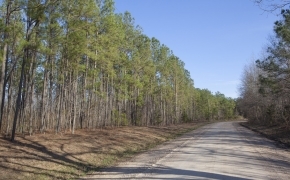 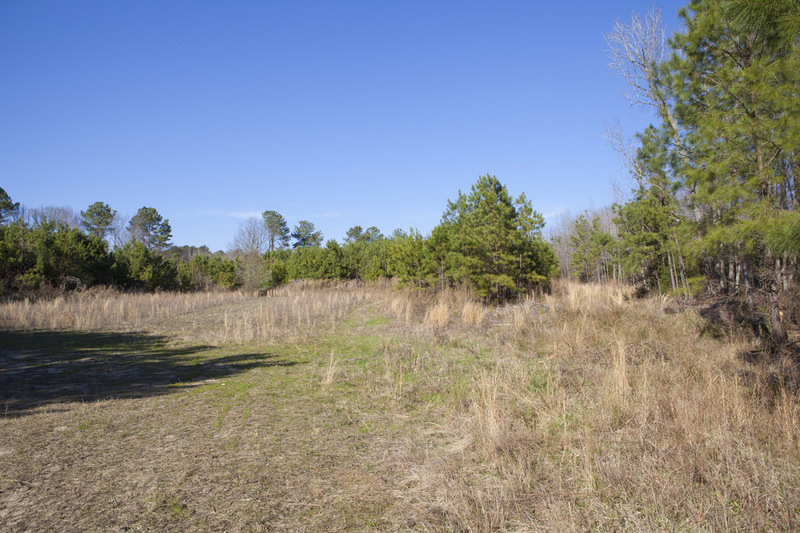 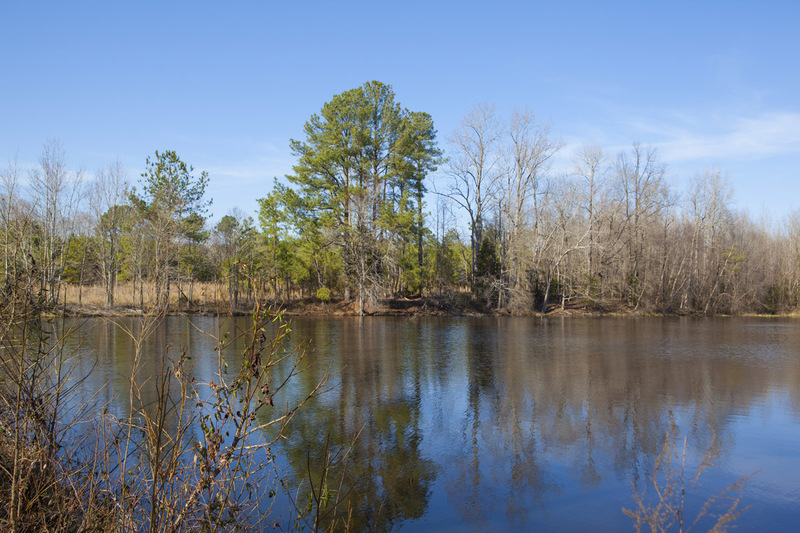 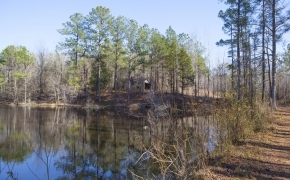 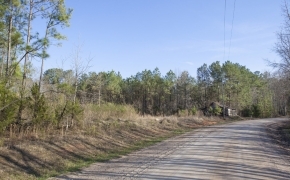 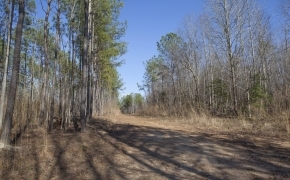 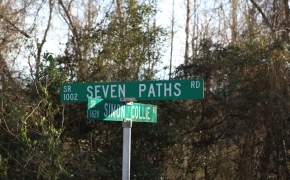 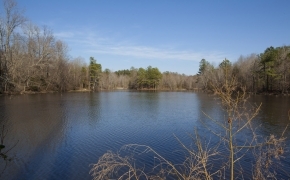 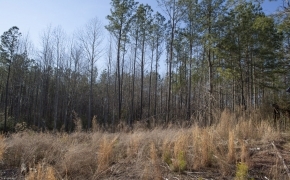 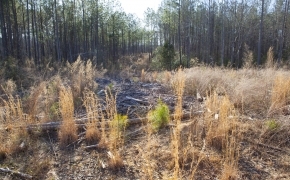 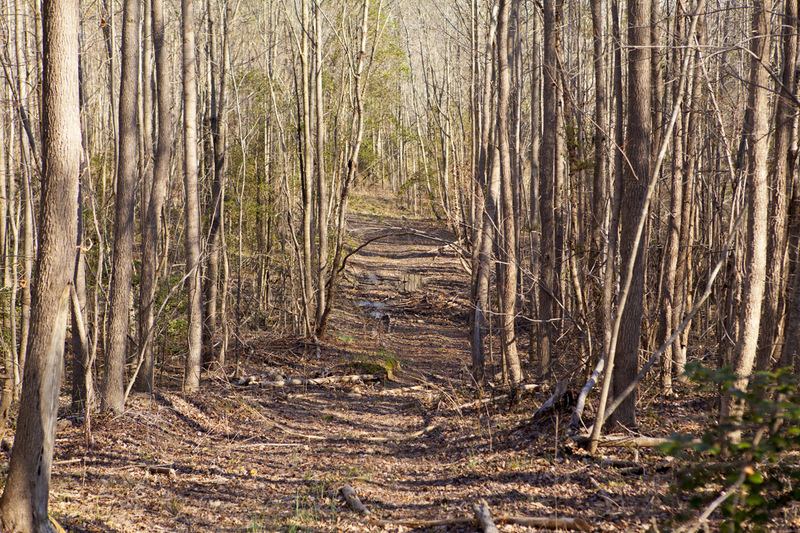 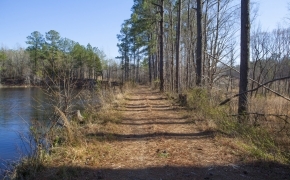 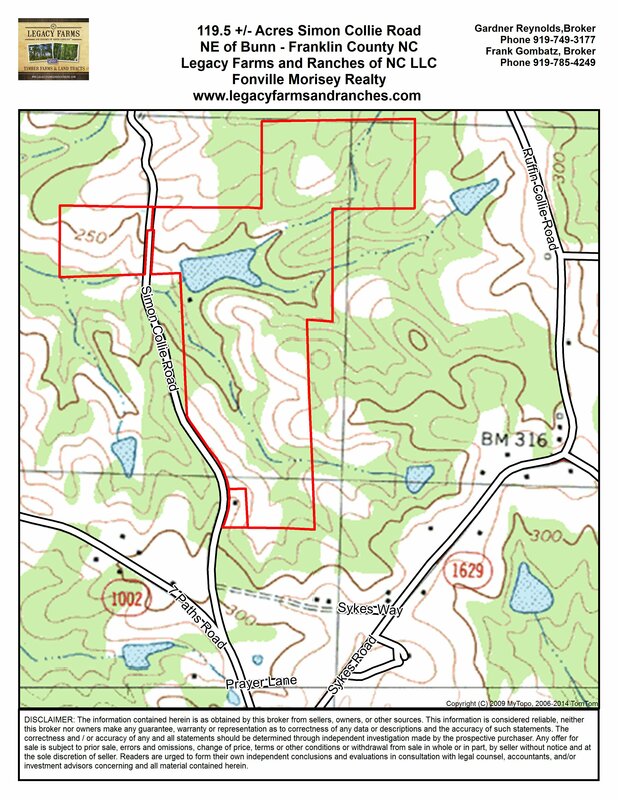 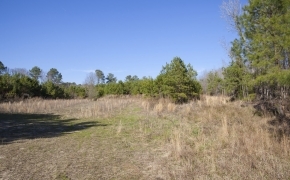 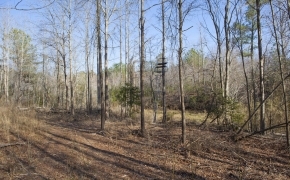 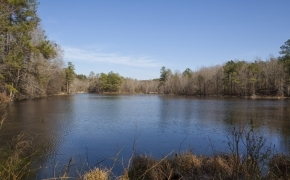 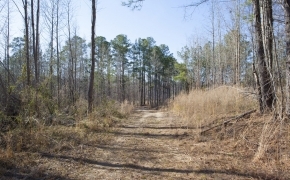 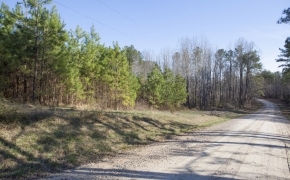 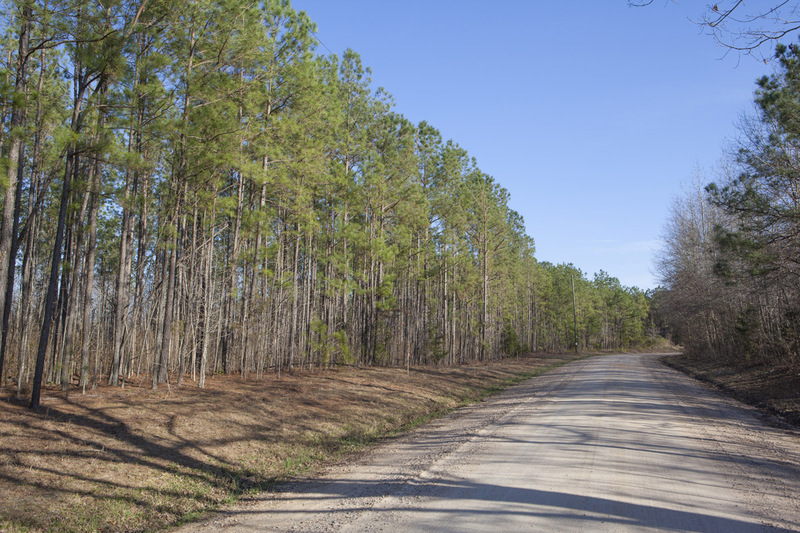 $298,750 119.5 acres for sale on Simon Collie Rd located in the Seven Paths area near Bunn and Lake Royale in Franklin County NC. 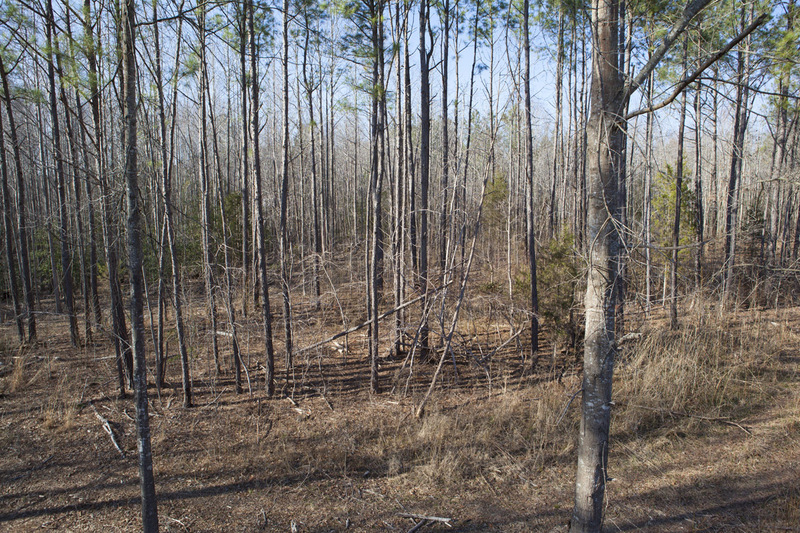 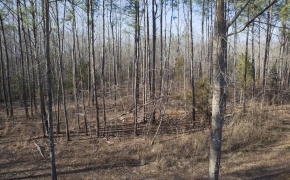 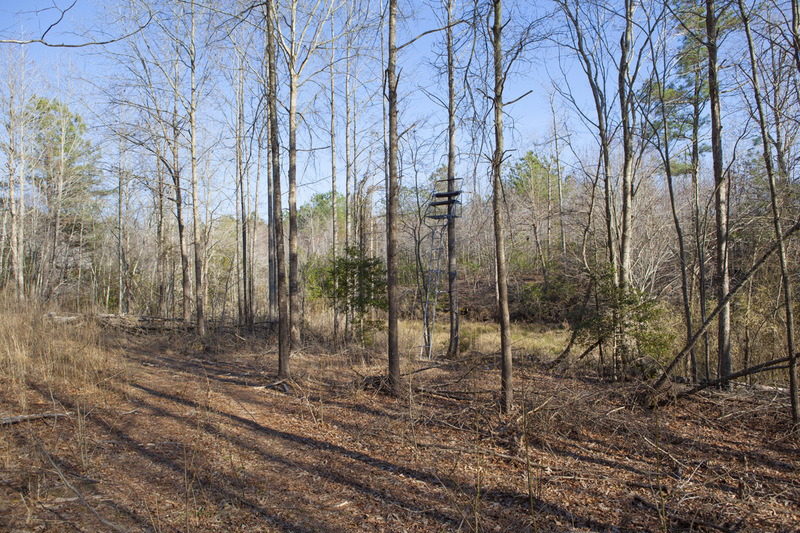 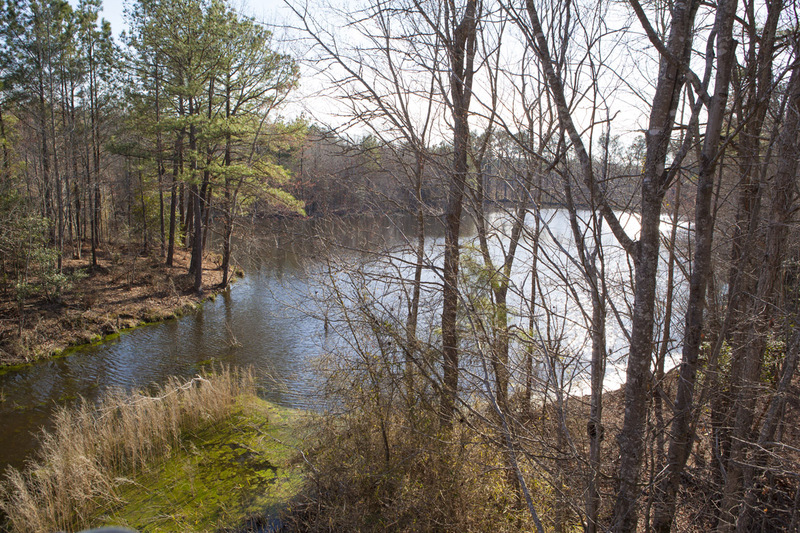 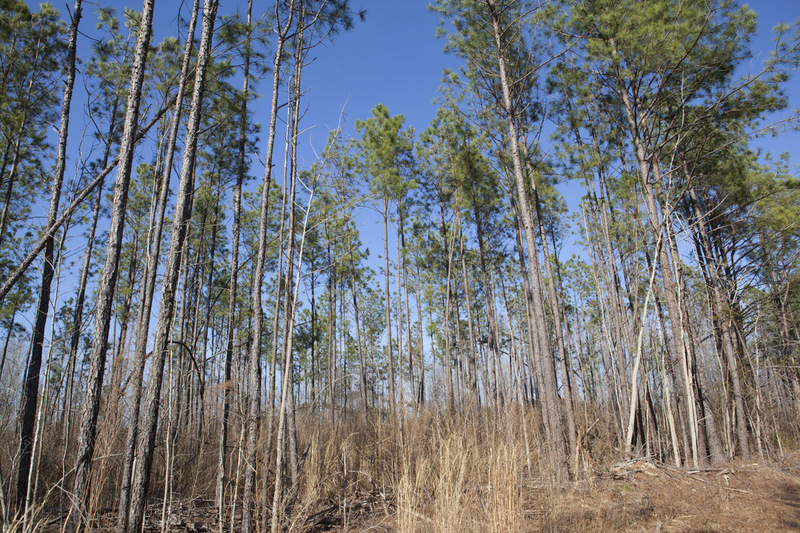 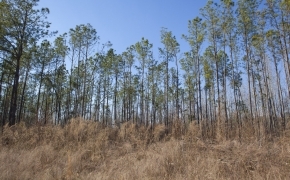 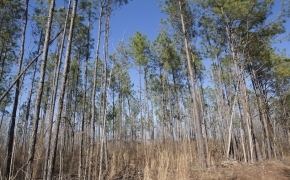 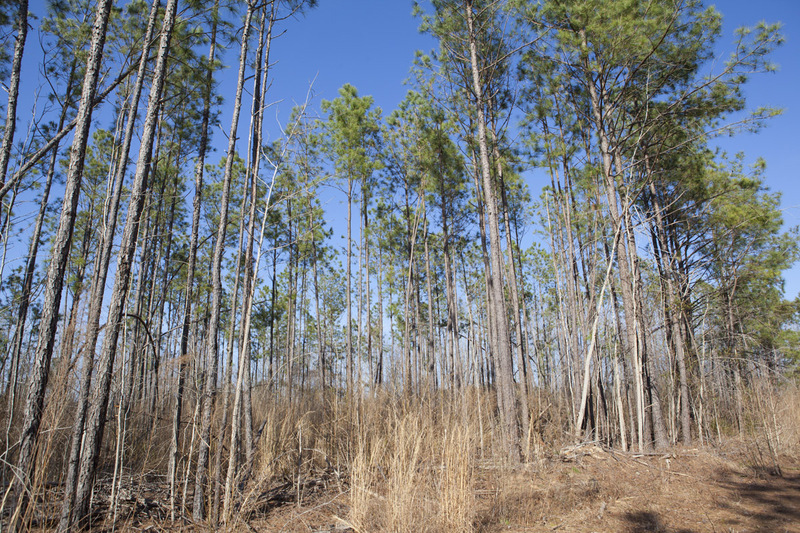 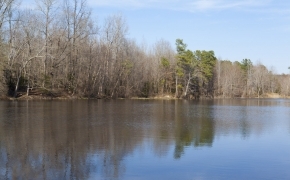 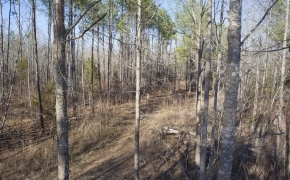 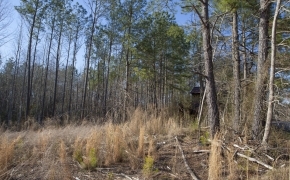 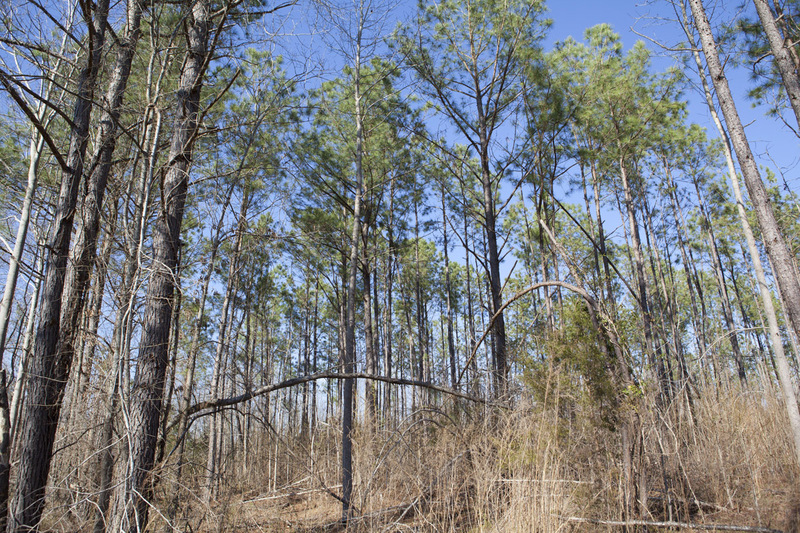 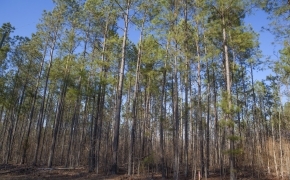 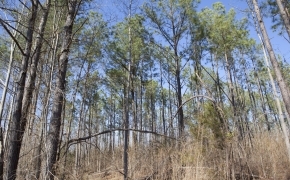 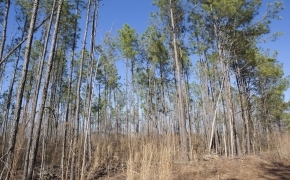 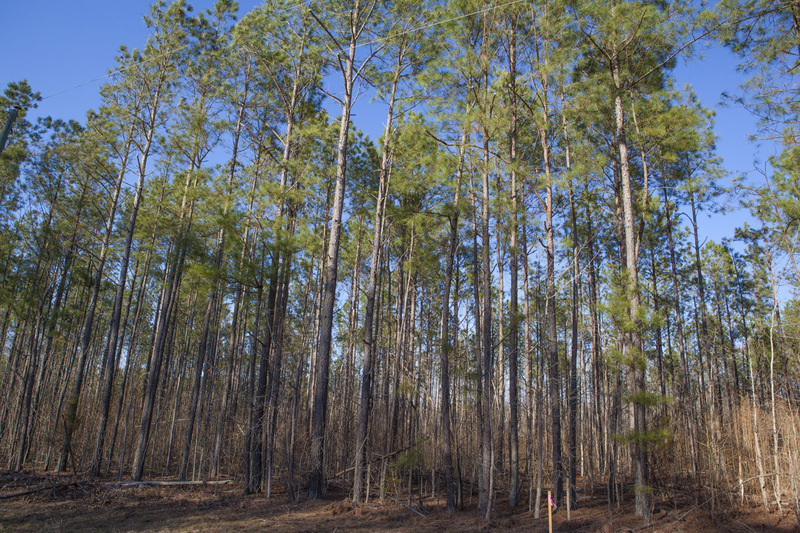 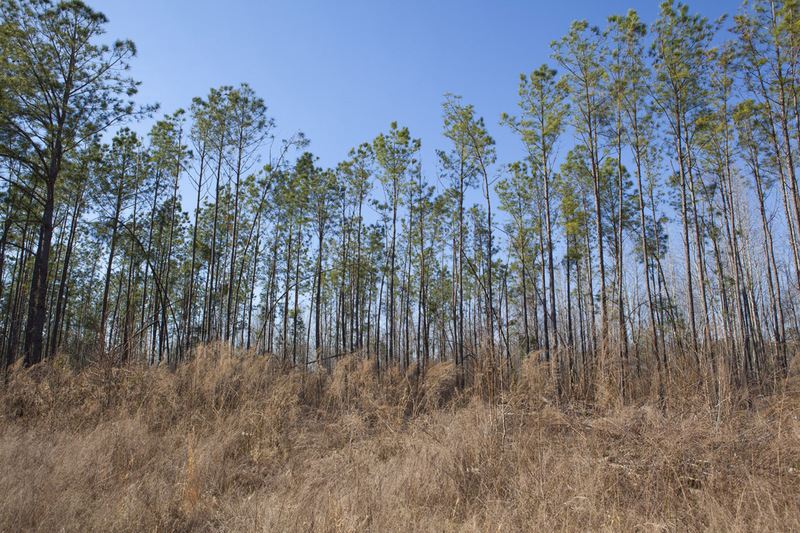 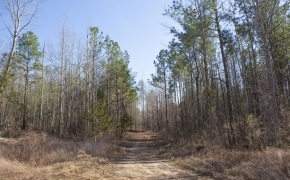 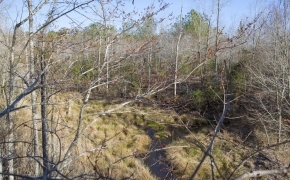 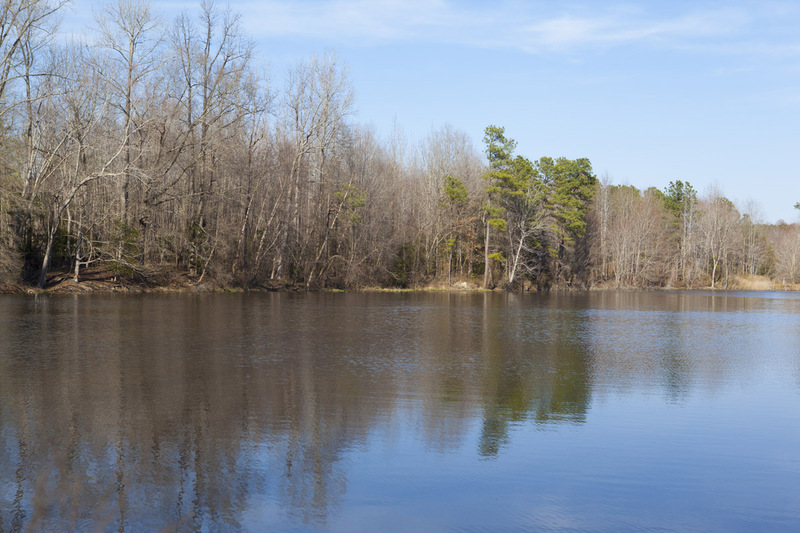 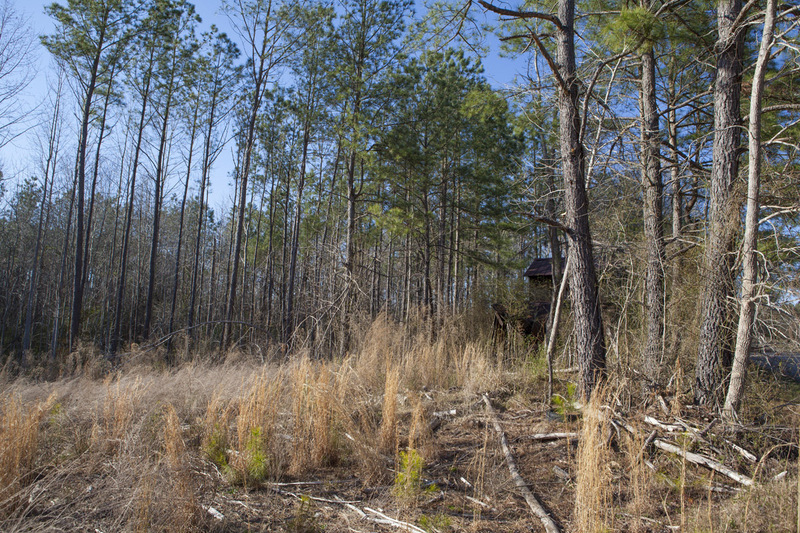 The tract has several sections of good pine timber in the 15-20 year old range and a nice 6-7 acre lake with fish, duck swamp and hardwood bottoms. 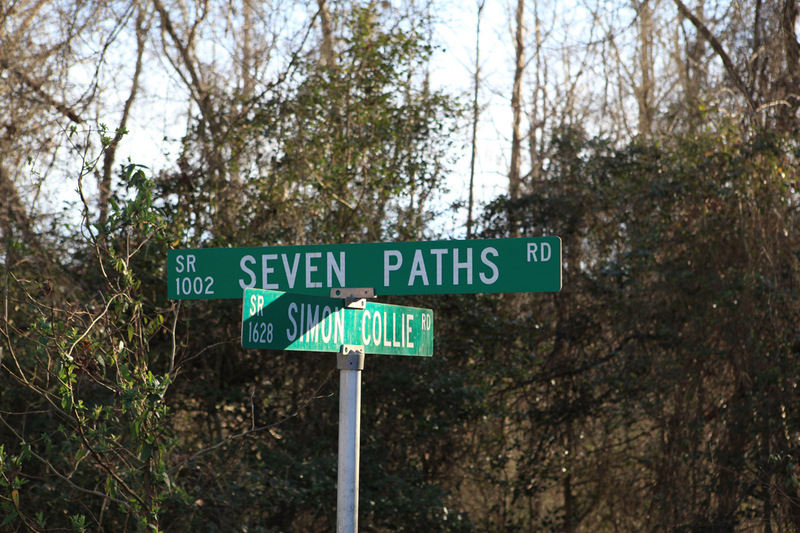 The Simon Collie road is scheduled to be paved soon. 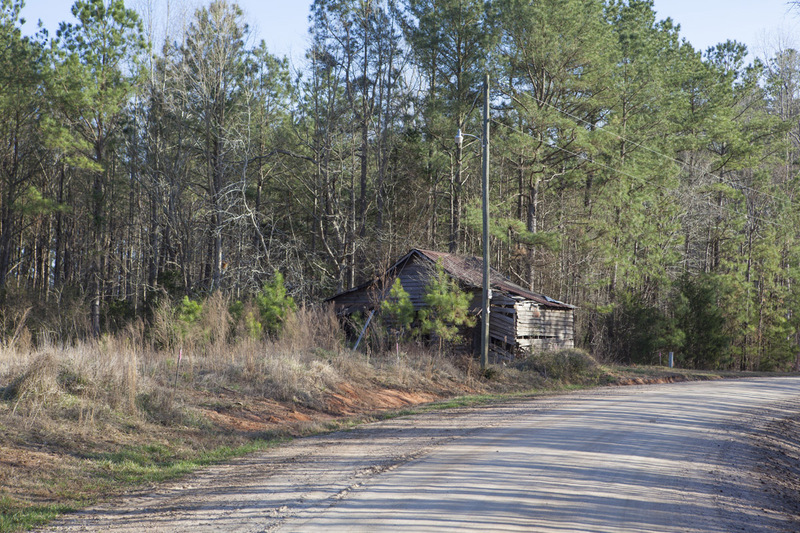 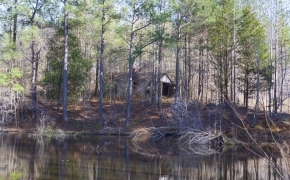 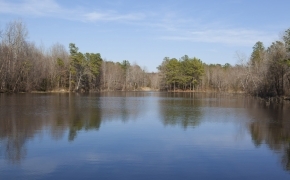 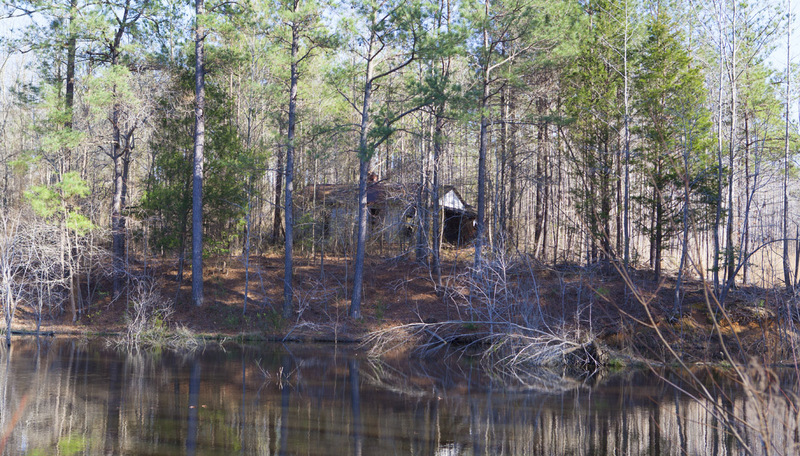 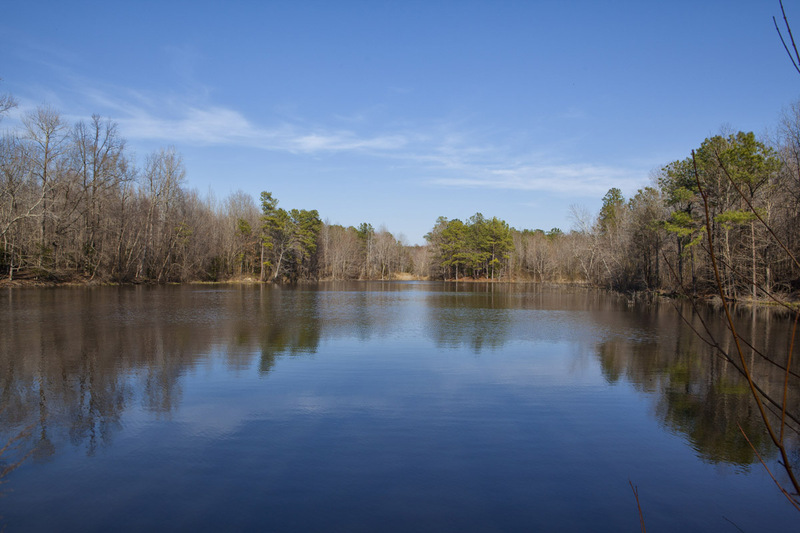 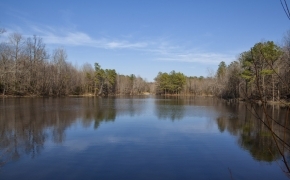 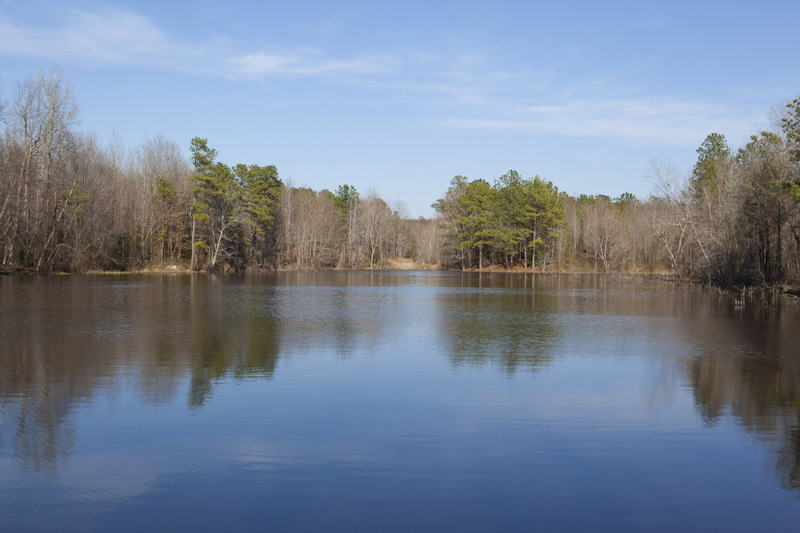 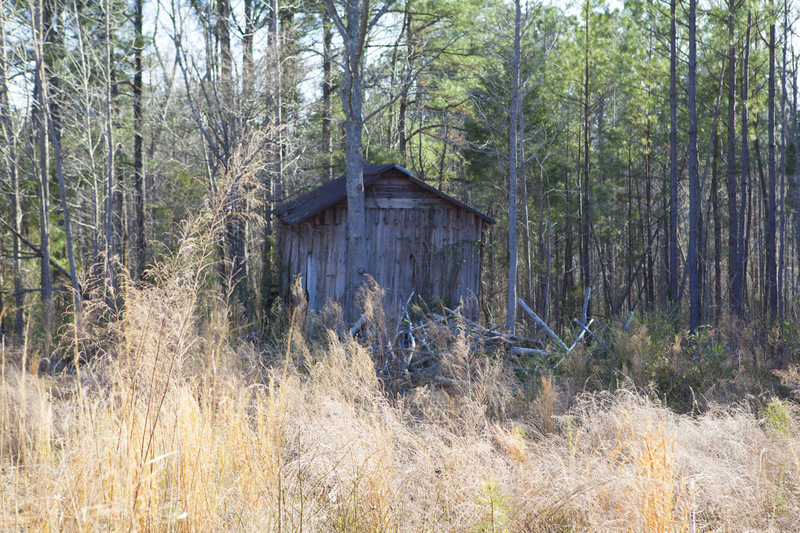 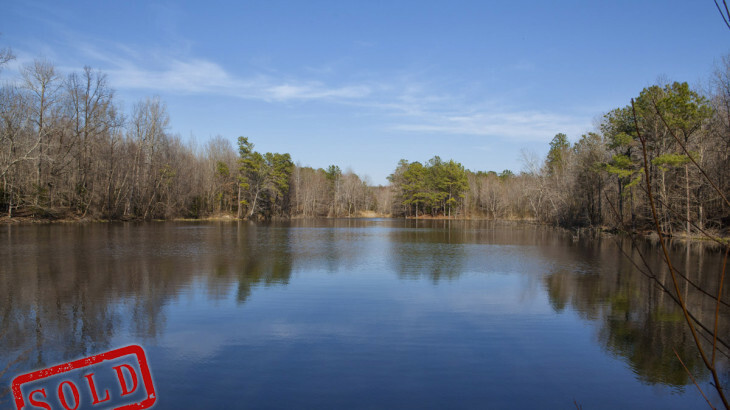 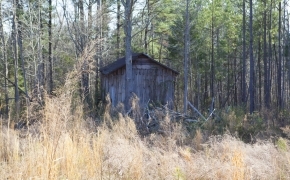 This Farm For Sale near Bunn in Franklin County NC offers a great investment and is ideal for hunting, fishing and recreation. 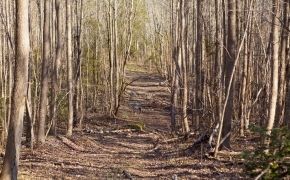 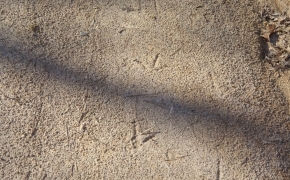 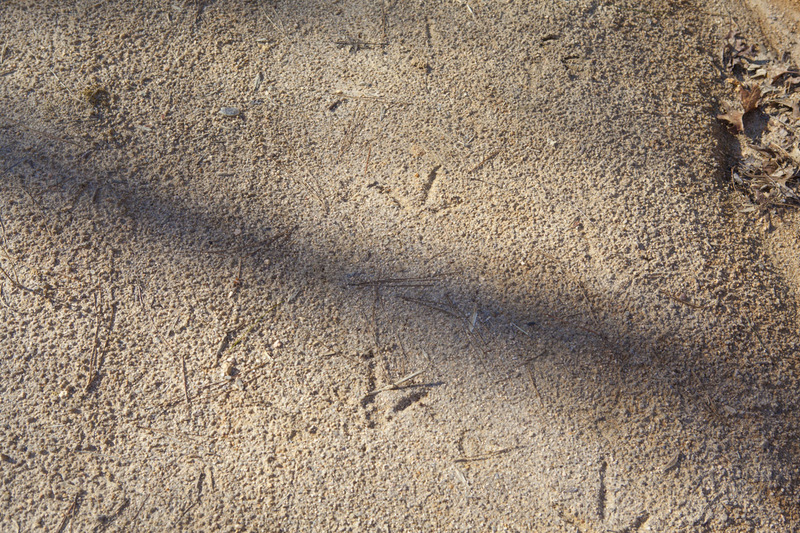 There are some good paths and roads already established on the farm. 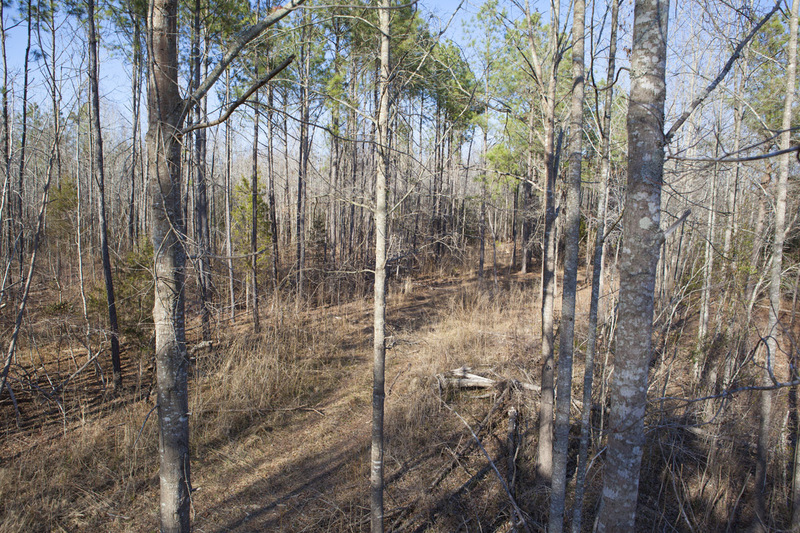 Don’t miss this sportsman’s paradise! 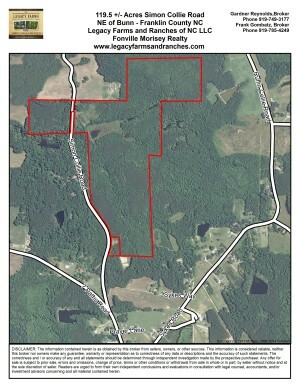 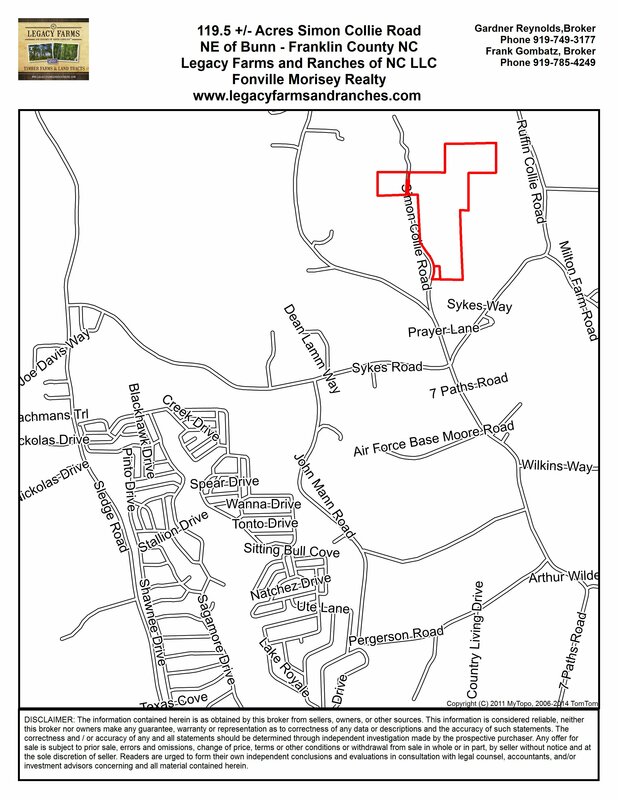 Contact Frank Gombatz for more information at 919-696-4249 or Gardner Reynolds at 919-749-3177, Price is $2500 per acre.